The X Series of mirrorless cameras by Fujifilm are regarded an incredible performer when it comes to professional still photography. A new high-end offering from the company is the X-H1 and for the first time, the company has something special in store for video enthusiasts. 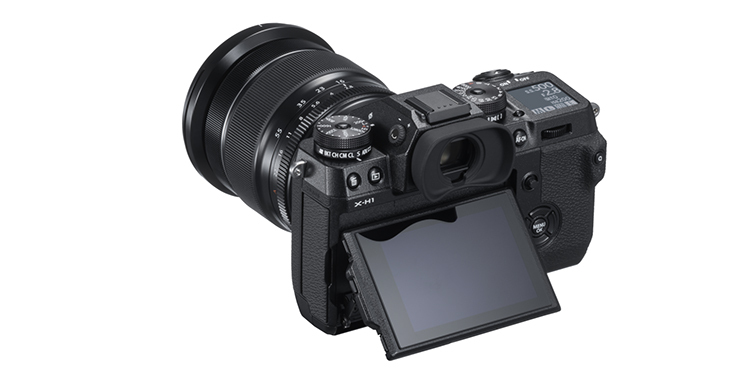 The Fujifilm X-H1 packs the same APS-C X-Trans III 24-megapixel sensor from the X-T2 but an incredible new feature is five-axis IBIS or in-body image stabilization. This implies that optical image stabilization is available irrespective of the lens attached to the camera. This is made possible with the help of a range of accelerometers and gyroscopic sensors along with a dual-processor. The X-H1 also supports DCI 4K recording for cinematic video quality along with 1080p slow-motion video recording at 120fps. Fujifilm has also added an anti-flicker mode that reduces the effect of diffraction caused due to indoor lighting and will improve shooting in low-lighting conditions. There is also a dedication film simulation mode which replicates the effects of shooting with a 70mm film. Fujifilm is claiming an improved spring mechanism for the shutter clicker to minimize the vibration from the button while the camera uses an electronic shutter to prevent micro vibrations. While the design borrows elements from the X-T2, the secondary monochrome display is inspired by the GFX 50S. 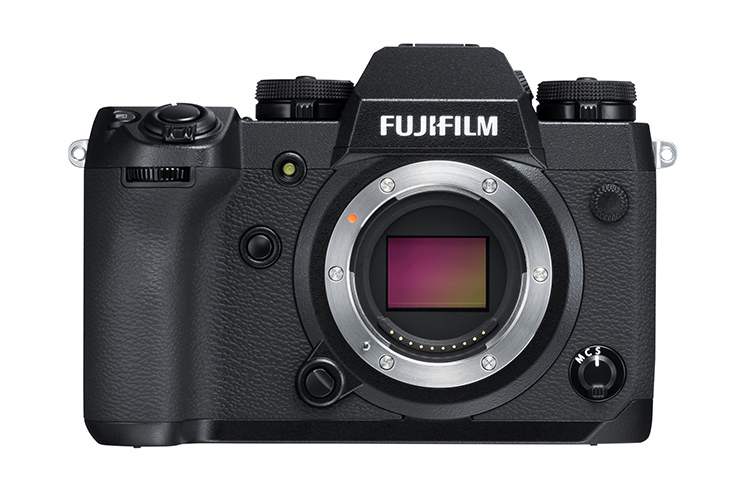 Fujifilm has also worked on making buttons bigger and the touchscreen can now be tilted in three directions. The X-H1 also features a microphone jack along with an improved inbuilt mic and supports Bluetooth. The Fujifilm X-H1 will go on sale starting March 1 at a price of $1,900. With the addition of so many new video-centric features over the X-T2, a price jump of $300 seems pretty justified. Along with the new camera, Fujifilm has also introduced two new super-compact cinema lenses compatible with the entire lineup of X Series bodies. The Fujinon MKX 18-55mm and MKX 50-135mm come with f/2.9 aperture and are priced at $4,000 and $4,300 respectively.